Want to win real cash prizes? 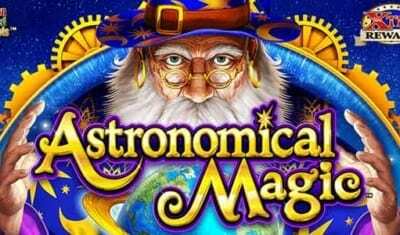 PLAY THIS SLOT AT CHUMBA - ACCEPTS US PLAYERS + $2 FREE! Lustrous and alluring, Golden Wolves is a slot machine game with consistent payouts and heartbeat-inducing free games. Featuring the fiercest looking wildlife in the history of slots (golden wolves, wolves, rams, caribou, buffalo, eagles and raccoons), it offers nonstop thrills with every spin. Konami, the maker of the game, stops people in their tracks with an immersive experience complete with exciting sounds, graphics and bonuses. What makes the game worth exploring? The adrenaline-producing, free game round. The theme itself is pure gold as players try to rack up wins by collecting glistening golden wolves. Players are surrounded on the side of the machine by rugged scenery, much like the landscape for wild animals. Images of powerful predators grace every reel. It’s not unusual to see small animals such as raccoons beside larger animals such as buffalo and caribou. There is a satisfying sound that occurs when reels hit, which players can adjust through the volume control button at the bottom of the machine. The free games feature is initiated by dreamcatcher symbols which stand out brilliantly on the screen. 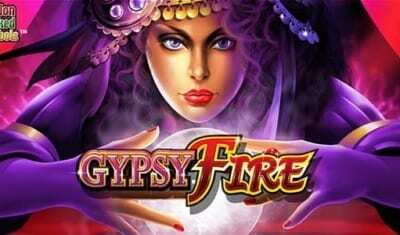 Giant gemstones surrounded by the intricate webbing of the spider-web like symbol lend to the majesty of this online slot game — the more dreamcatchers that appear in a spin, the more free games players win. Despite its name, the Golden Wolves slot machine isn’t as flashy as some of the slot machines people come to love. The real kicker is when players initiate the bonus round which offers thrills with every spin. The max bet you can make is 225 credits with five credits wagered for the 30 lines plus bonuses. A button on the right-hand side of the spin button makes it easy to put it all on the line by betting the maximum allowed by the game. There are 30 paylines available in the mobile-friendly casino game. The RTP is 96.09%, offering golden opportunities to players who choose to give it a chance. An auto feature takes the guesswork out of wagering by letting players select a predetermined number of spins to automatically cycle through without needing to push the spin button manually. A button to the left of the spin button offers 10, 25, 50, 100 and 200 spin options and an off button to turn off the feature when it is no longer needed. Once a player has determined how much they want to bet per spin, they can choose the auto feature, sit back and watch what happens. There are many ways to win this game. The first is with wolf wilds. The others are the free games feature and action-stacked symbols. Each offers a promising experience for players. Wolf wilds appear before and after a reel spin, serving as the wild symbol in the game. Additional wolf and dreamcatcher symbols appear and can turn into wolf symbols if located in the right position. The free games feature is initiated when three, four or five dreamcatcher symbols are present on the reels. Players are awarded 10, 12 or 20 free games with a greater chance of wolf wilds appearing with every spin. Action-stacked symbols make the game unpredictable. Before a player spins the reels, a symbol appears in one of the adjacent positions left open by the game. The remaining positions are then filled with the same symbol, allowing players to win more frequently due to the placement of the action-stacked symbols. There are no bonus rounds in the game but a pretty good payout with features. New players should be aware that although the wins are small initially, they do add up quickly over time. 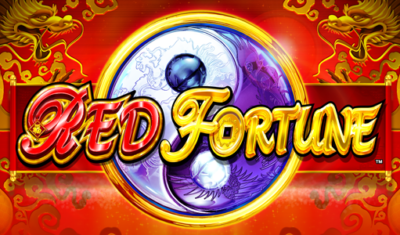 Patience is the key to racking up a sizeable sum of money while playing this casino game. Golden Wolves is ferocious. It offers players the opportunity to exercise pack-mentality by winning big. Through its high-impact graphics, exciting features and bonuses, and satisfying sounds, it’s one game that players won’t forget easily.